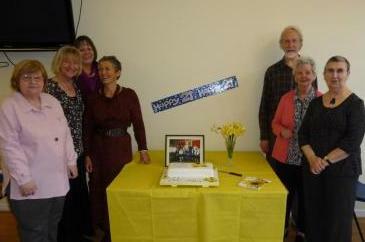 Leeds Healing Centre is now 25 Years Old! The event was planned to say thank you to all those people who have given their time over the years at our Centre and at healing festivals promoting healing to the general public - in fact all those who have made Leeds Healing Centre what it is today! So thank you to everyone who has been involved with Leeds Healing Centre. Thank you for your time, friendship and love – may this continue to contribute to our role of serving the people in the Leeds area for at least another 21 years! Celebrated its 20th Birthday in July 2014!